North Carolina Archives - Solar Love! Duke Energy Wins In North Carolina, Homeowners Lose. 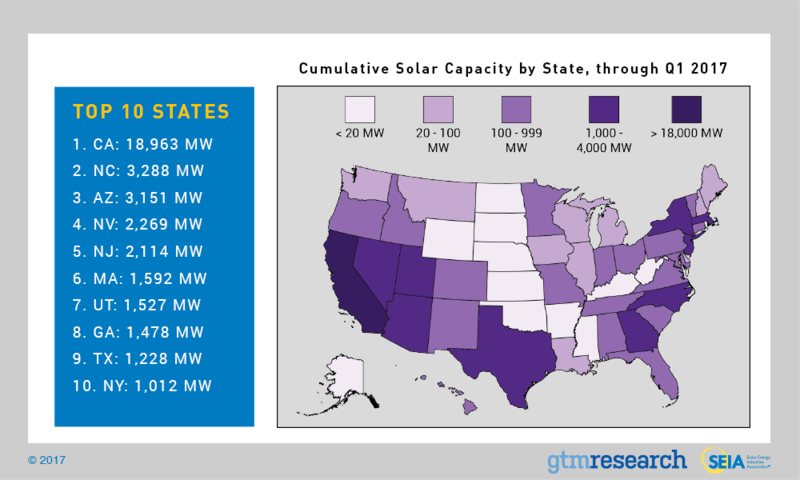 North Carolina governor Patrick McCrory signed a one-year extension of the state’s renewable energy investment tax credit last week, a move that will encourage more solar development within the state, which is now 4th in the nation for installed solar capacity. The law will now expire on January 1, 2017, unless it is extended again. “Renewable energy is an important part of an all-of-the-above energy policy that produces clean power, creates jobs, and generates revenue in communities that need it most,” McCrory said in a statement at the bill signing ceremony. 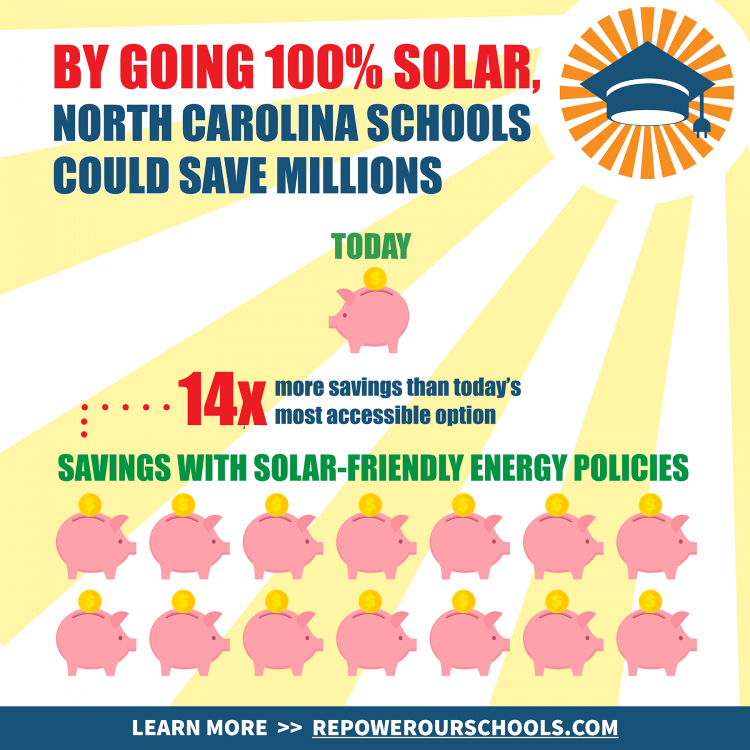 A study for the North Carolina Sustainable Energy Association shows that every dollar paid out by the tax credit program has resulted in $1.93 of benefit for the state and local governments. North Carolina is actually a leader in solar energy. 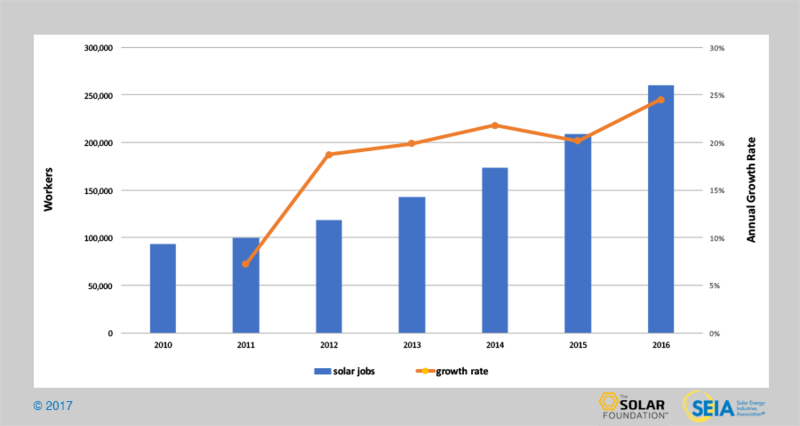 13 times more solar was installed in 2014 than in 2010 according to the Solar Energy Industries Association, a report in ThinkProgress notes. But most of that boom has come in the utility-scale market, which moved from 26 megawatts of capacity in 2010 to 390 megawatts in 2014. By comparison, the residential market has languished, only going from 0.3 to 4.3 megawatts during that time period. That is primarily because North Carolina is one of only 4 states that still provides 100% monopoly status to its utility companies by prohibiting third-party sales. That means a homeowner can buy a solar panel system and pay for it upfront but is prohibited from entering into a lease or purchase agreement with a third party like SolarCity. Not surprisingly, Governor McCrory worked for the state’s largest utility company, Duke Energy, for 30 years before entering politics. 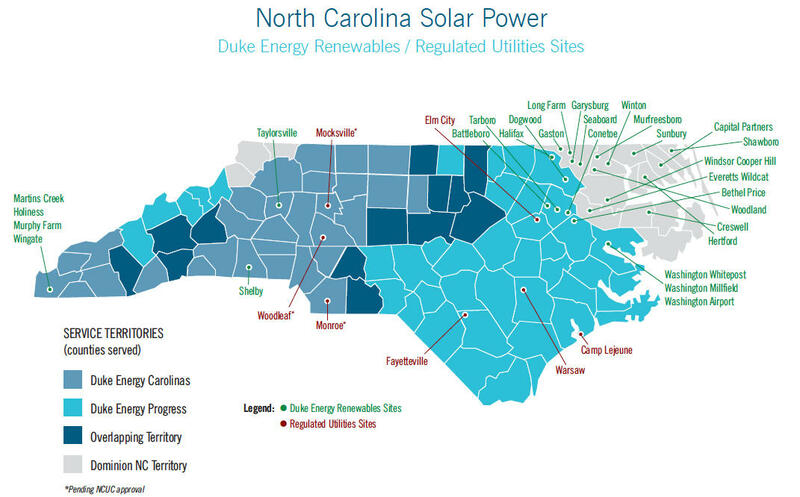 Unlike Pacific Gas & Electric in California, which has established itself as one of the most progressive utilities in the country, Duke Energy has earned a reputation as a hard-nosed opponent of residential solar power in North Carolina and every other state where it does business. PR Newswire shares that Yes! Solar Solutions and Dividend Solar America have teamed up to offer North Carolina homeowners solar financing with zero-down loans on home solar installations. 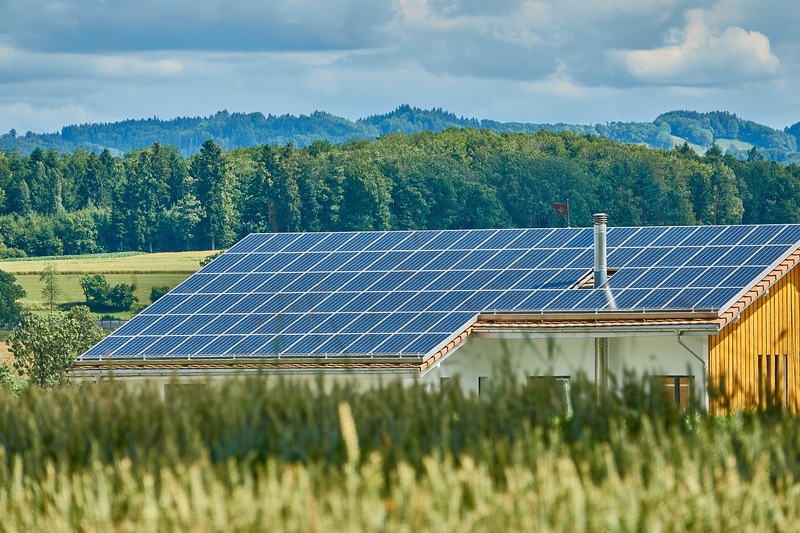 The EmpowerLoan program uses the solar installation itself as security for the loan, which means there is no lien recorded against the real estate. Dividend Solar America is unique among lenders. 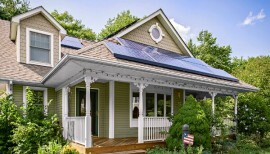 It brings together people looking to add a home solar system with investors looking for a high-grade, secure investment. At a time when most banks are offering less than 1% interest on savings, many people are looking for a way to invest without taking a risk on the stock market. 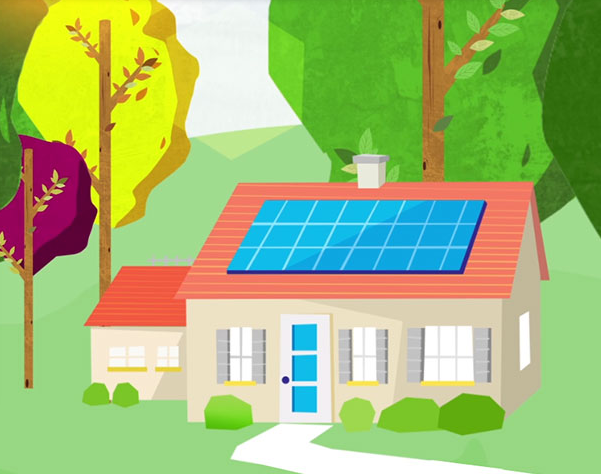 Dividend Solar’s motto is: Great homeowner and investor returns are not mutually exclusive. 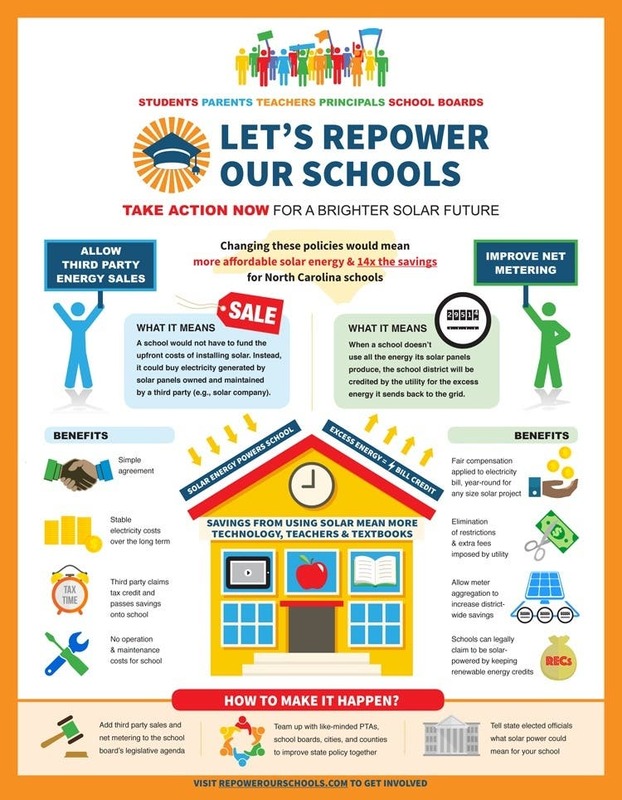 The full-service solar loan includes energy production guarantees, warranty management, hassle-free maintenance and performance monitoring at no additional cost – all with the significant financial upside of solar ownership. The companies provide maintenance and production guarantees on all systems and performance monitoring that tracks daily energy savings. The application process requires no paperwork and is designed to be quick and simple. 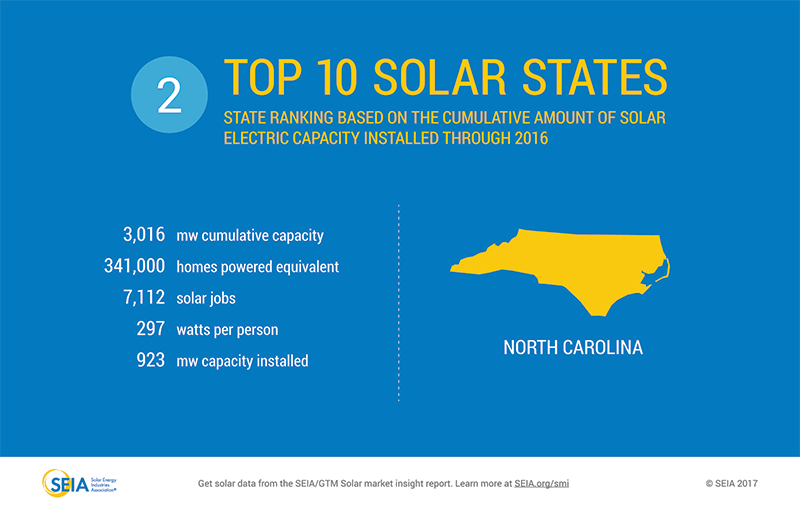 North Carolina has experienced strong growth in the home solar market recently and currently has the fourth highest installed solar capacity behind only California, Arizona, and New Jersey. With low-cost financing now available through the EmpowerLoan, Yes! 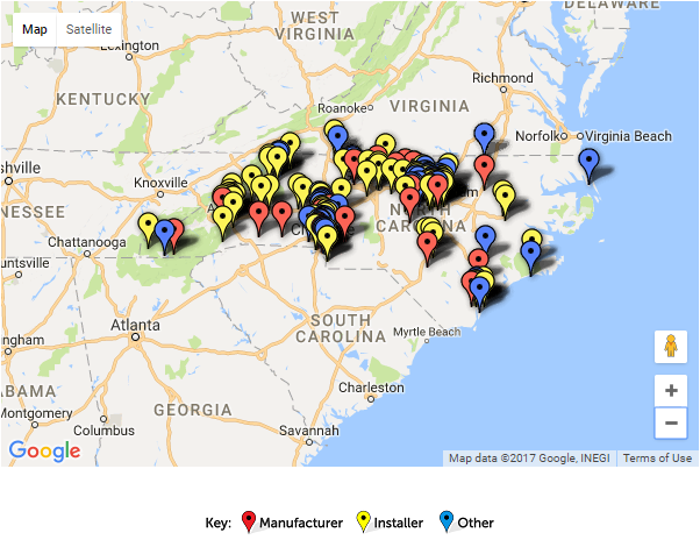 Solar Solutions is accelerating the adoption of residential solar across North Carolina and offering customers a new, better way to go solar. Yes! Solar Solutions also specializes in solar hot water systems to help homeowners save even more money on their heating bills. If you live outside North Carolina, contact Dividend Solar directly to see what programs they have available in your state. Duke Energy, a major utility company, has committed to investing $500 million in North Carolina solar power. The money will be spent on eight projects totaling 278 megawatts. “This is Duke Energy’s largest single announcement for solar power and represents a 60 percent increase in the amount of solar power for our North Carolina customers. 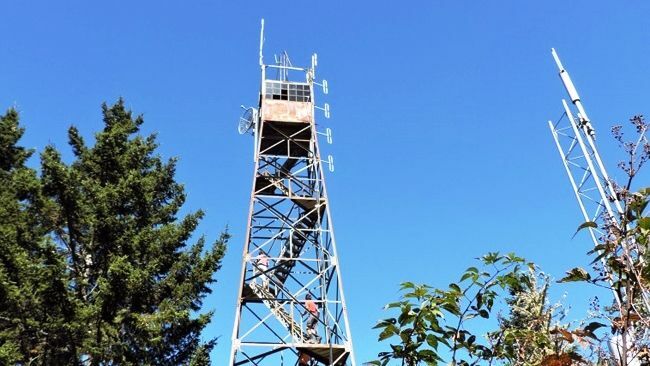 We are bringing large amounts of renewable energy onto our system in the most cost-effective way possible,” explained Rob Caldwell from Distributed Energy Resources. Three solar installations will be implemented in Bladen, Duplin and Wilson counties with a total capacity of 128 MW. Duke Energy will own them. 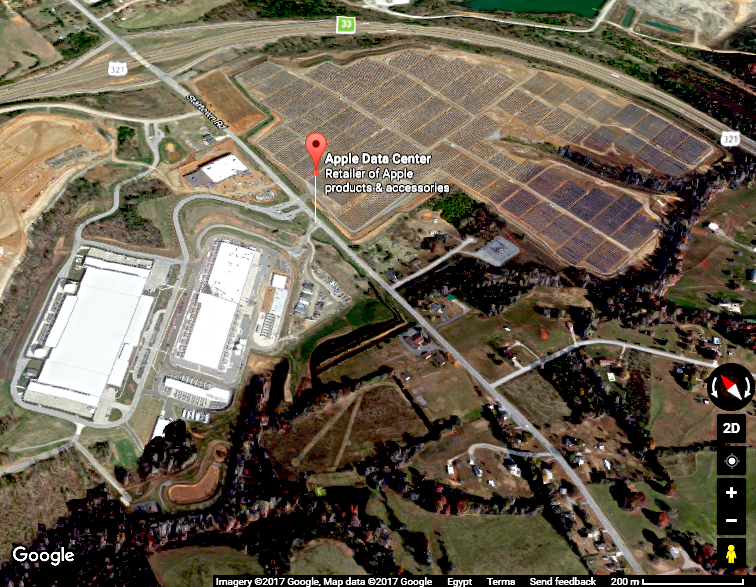 23 MW Fayetteville solar facility. Duke also signed five power purchase agreements for 150 MW of solar power. 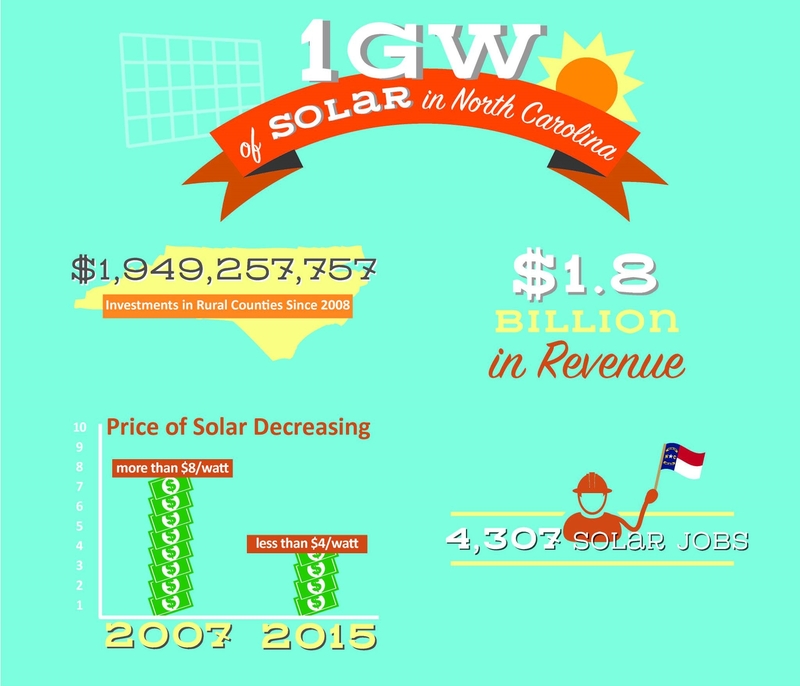 Their investment will help keep North Carolina in a leading position for solar power. It is a top ten state in America for that form of clean energy and the leading state in the South. The Charlotte-based company sent out requests for proposals for solar power development in February of 2014. Duke Energy has acknowledged that American coal supplies will run out at some point. Handling and storing coal ash can also be difficult. The utility was cited this past spring for not storing it properly and faced fines as a result. During the same season, one of the company’s plants consumed more energy than it generated. It might generally assumed that coal plants are only energy efficient, but that is not the case always. Duke Energy should be commended for being open-minded and flexible enough to invest in solar power, because not all utilities are doing this, even though the cost of solar power has made it affordable. We are currently in a huge state of transition in the way energy is made. Utilities that can adapt to clean energy technology are more sustainable businesses. They also provide better service to customers that want more solar and wind power.